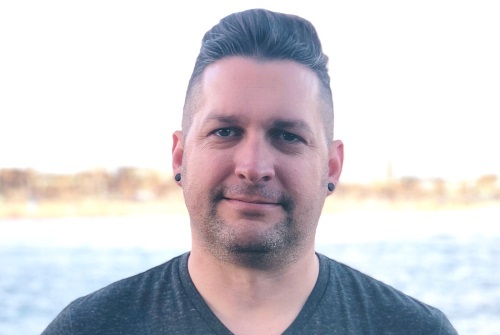 Industry veteran brings extensive experience with systems application, technical development, training, support, and product demonstrations to new role. d&b audiotechnik announces that Mark Rush has joined its regional Education and Application Support team. Based in Orange County, California, Rush is responsible for providing technical and application support and training to integrators and end users the southern part of the Western US. Rush comes to d&b audiotechnik with extensive industry experience. He’s worked as Nexo’s top Systems application engineer for the US and Canada and worked for nine years with Yamaha Commercial Audio. “Mark’s expertise in technical development, training, support, and product demonstrations is significant, and we look forward to utilizing his talent to support our customers on the West Coast,” comments Michael Weirich, Education and Application Support Team manager at d&b audiotechnik Corporation. A native Californian and dexterous mixer, Rush is also active in the Southern California house of worship community and mixes live sound for various churches in the area.